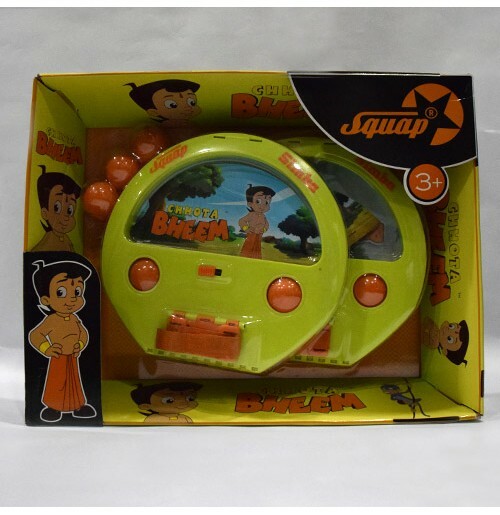 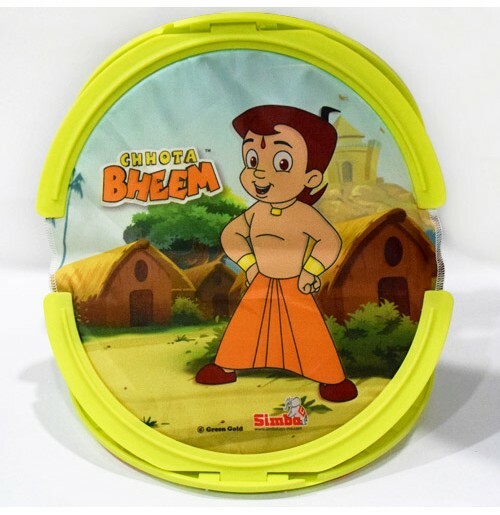 Thrilling and exciting chhota bheem squap catch ball game for your lovely kids. 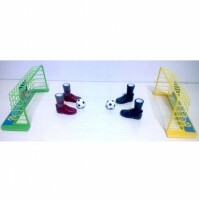 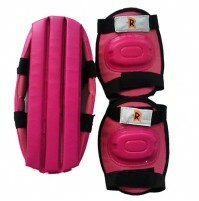 Two players can be played at a time and at indoor and outdoor. 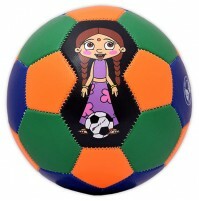 Surprise your kids with this game and teach them to how to catch the ball. 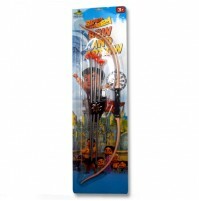 Enjoy Cool play shots with this exciting game includes.Behind the Back Shot, Over the Shoulder Shot, Turn Around and Jump Shot.